Nostalgia-Craft Alpha Bedrock Edition textures are designed to recreate the design that existed in the alpha version into Minecraft. 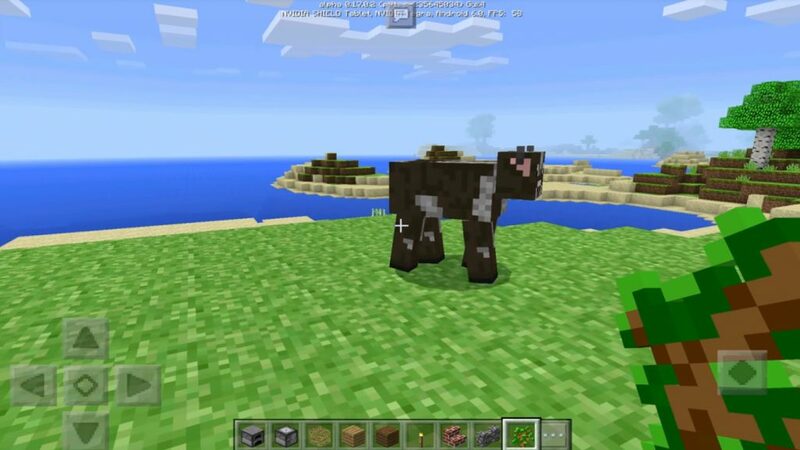 You will get brighter surroundings, old sounds and colors in Minecraft Bedrock. 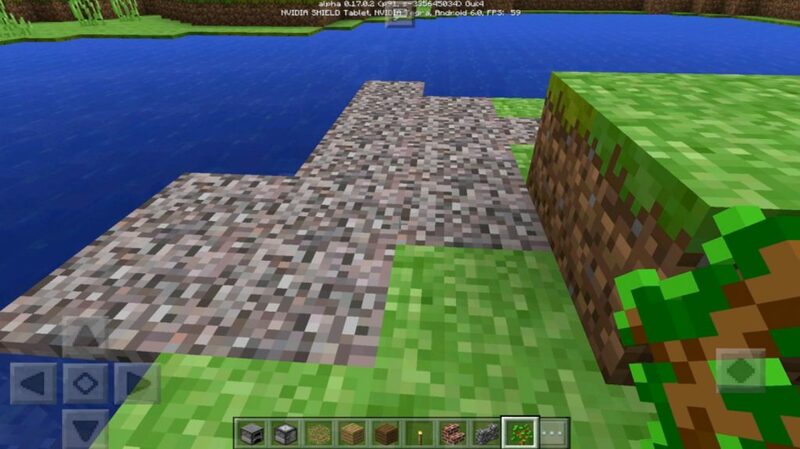 Perhaps some of you want to know what Minecraft Bedrock looked like at the very beginning, which is why we recommend this package of textures to you. Embark on a nostalgic journey to the distant 2010. This default texture pack makes your world much brighter. It is recommended to turn off the smooth lighting for maximum effect.